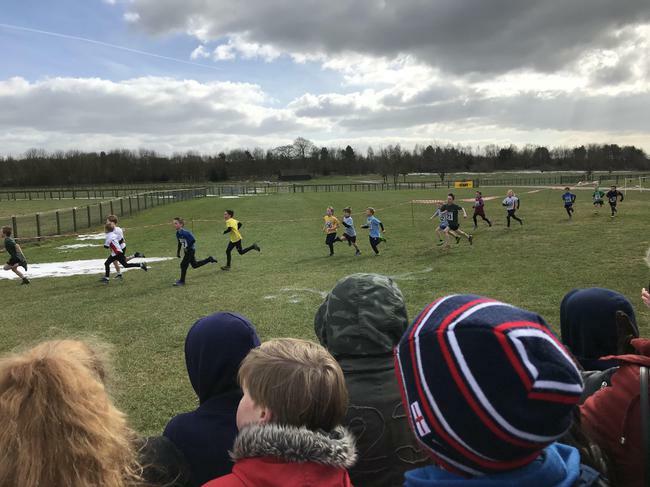 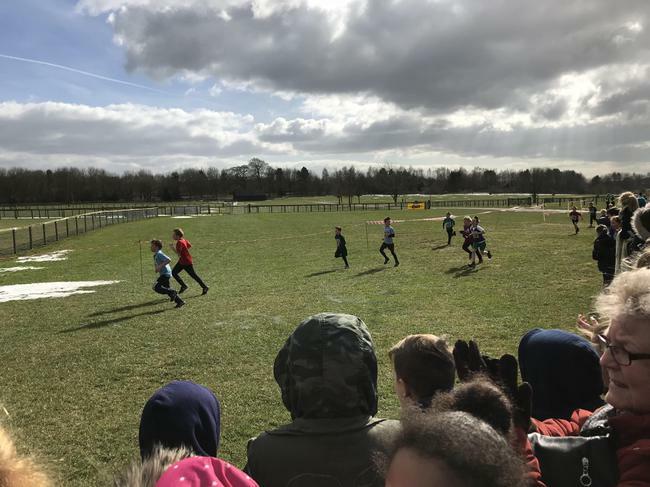 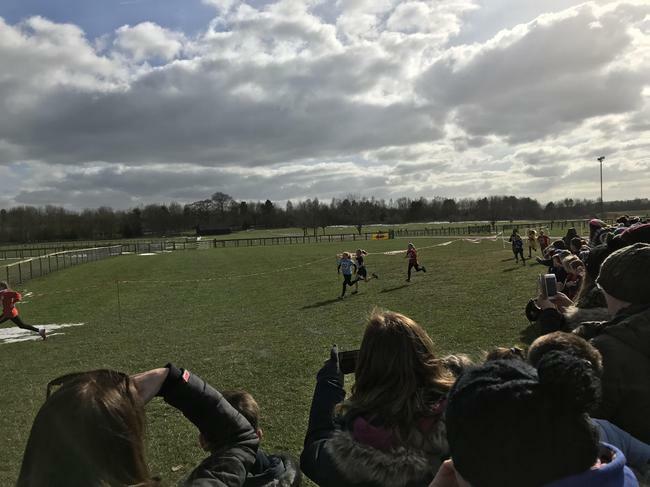 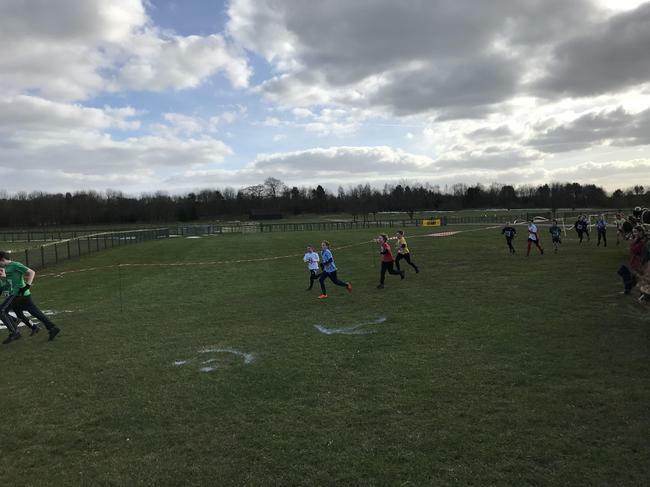 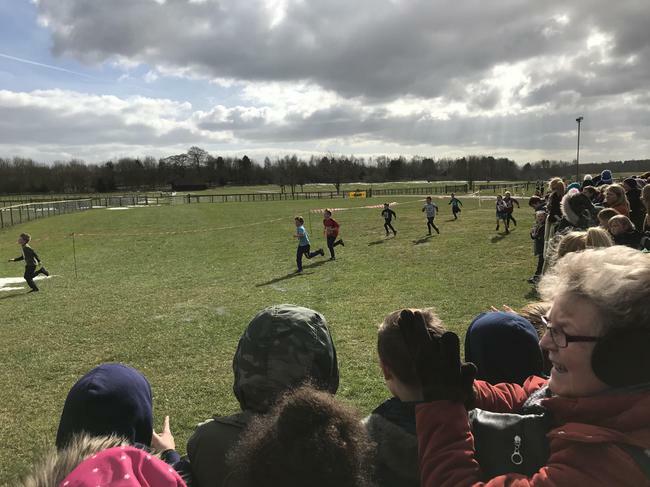 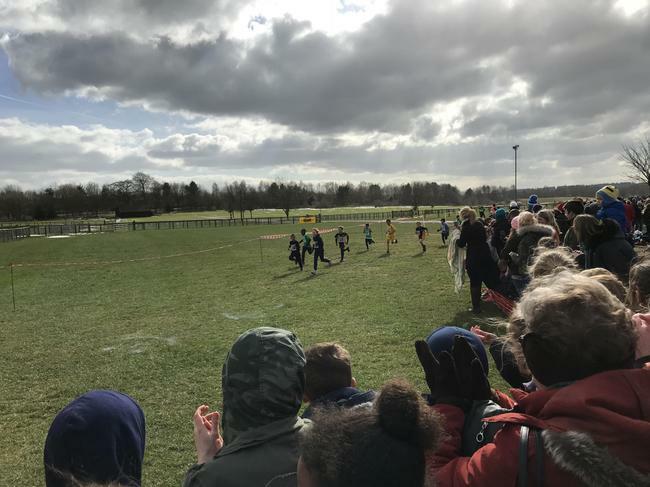 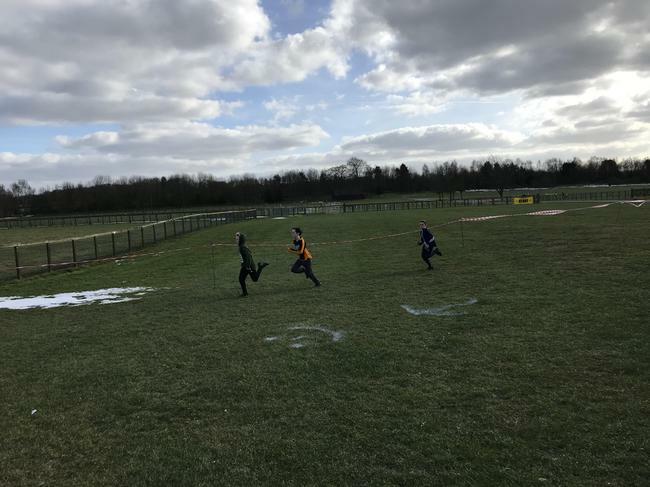 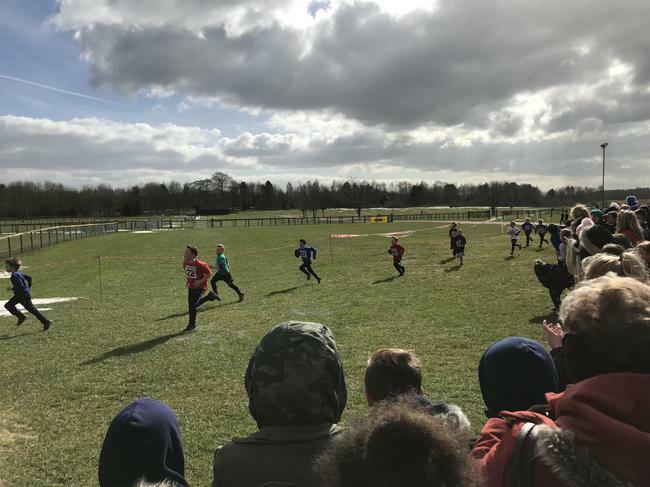 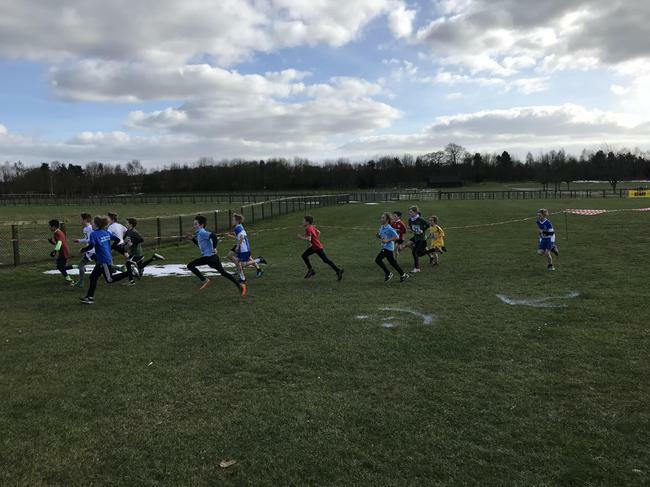 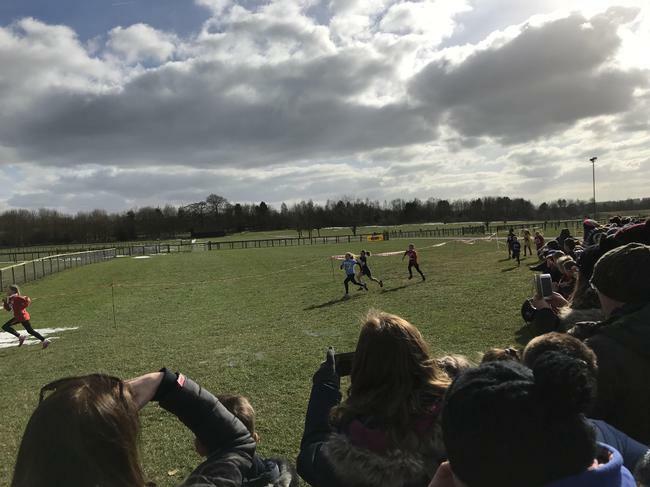 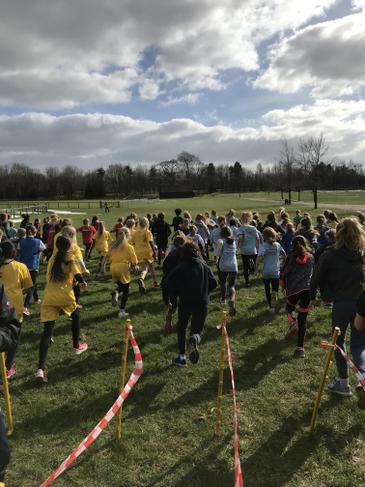 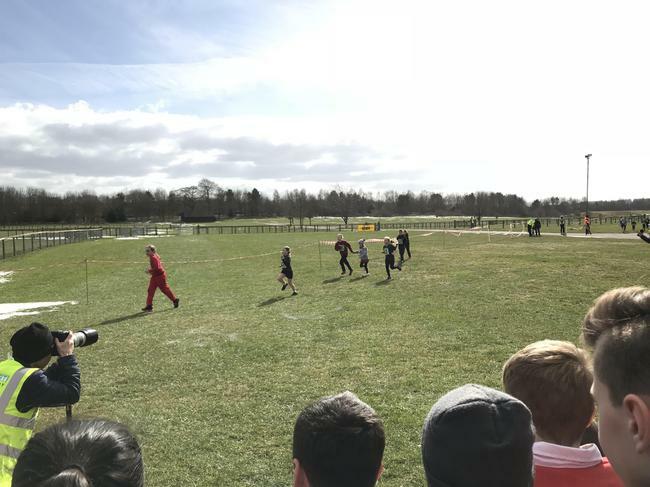 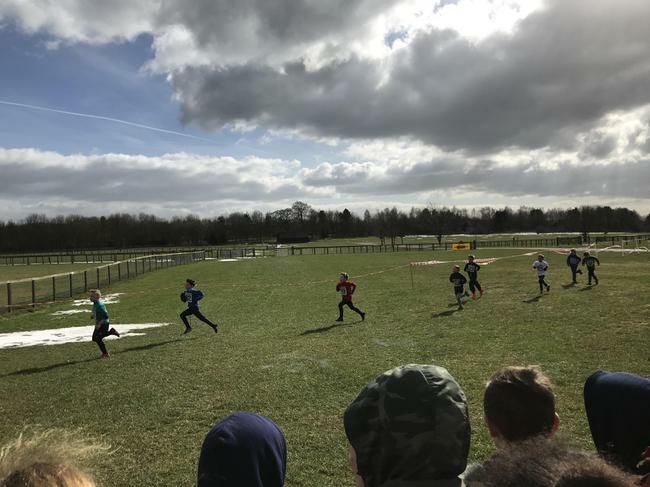 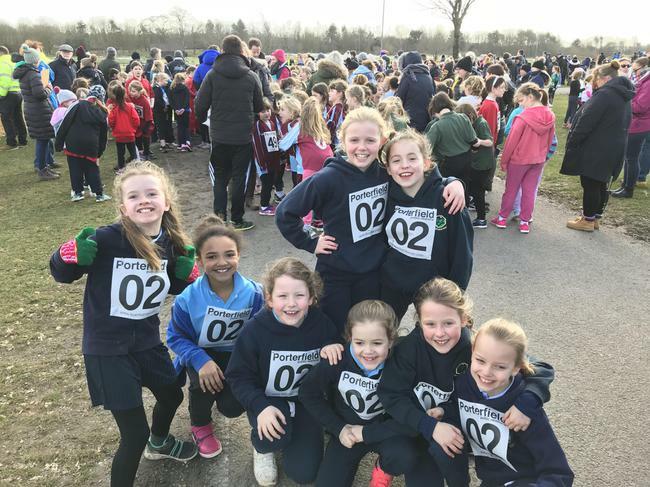 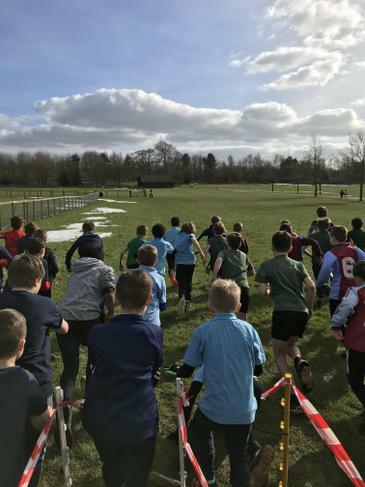 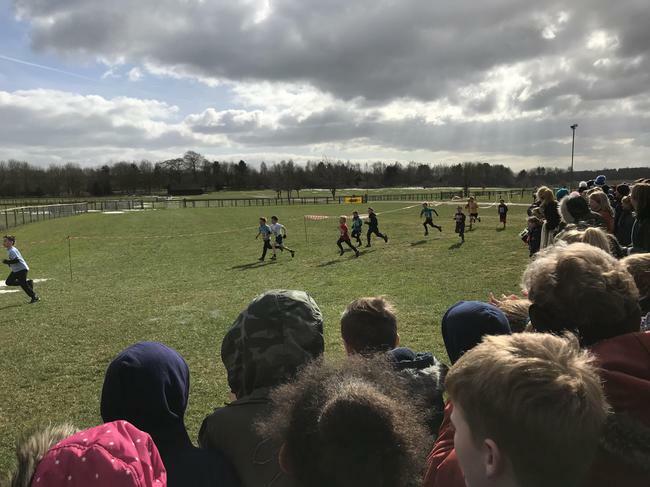 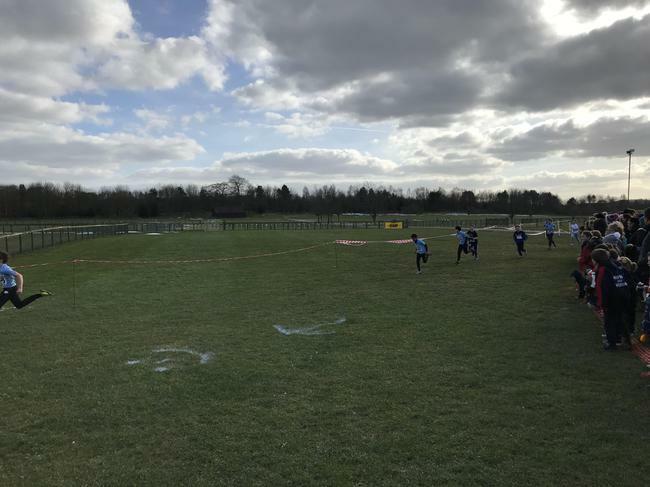 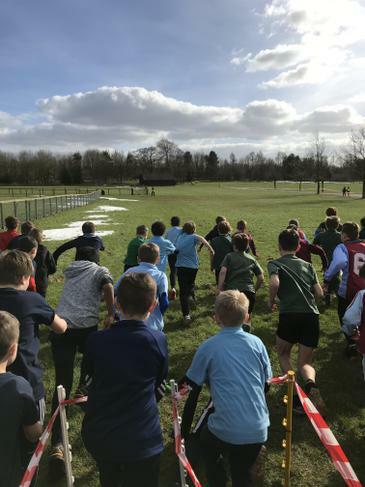 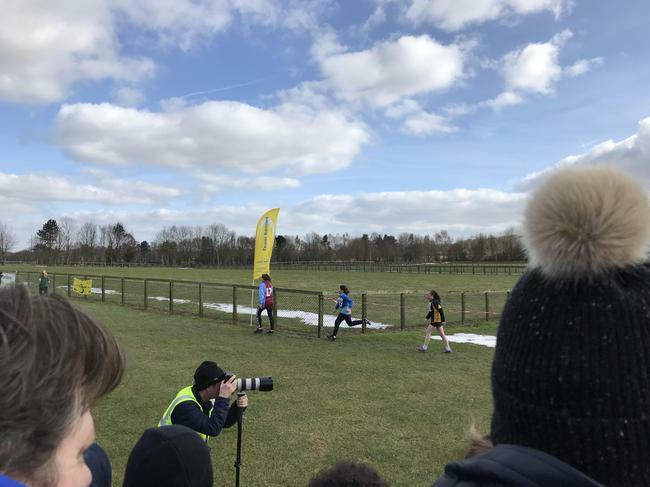 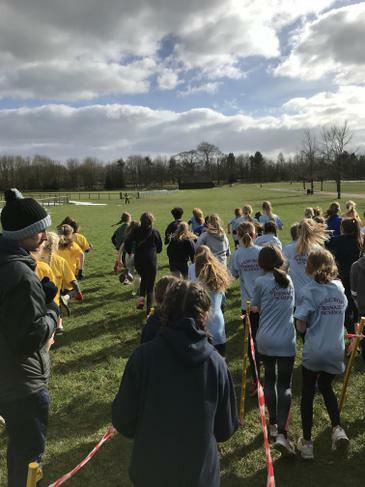 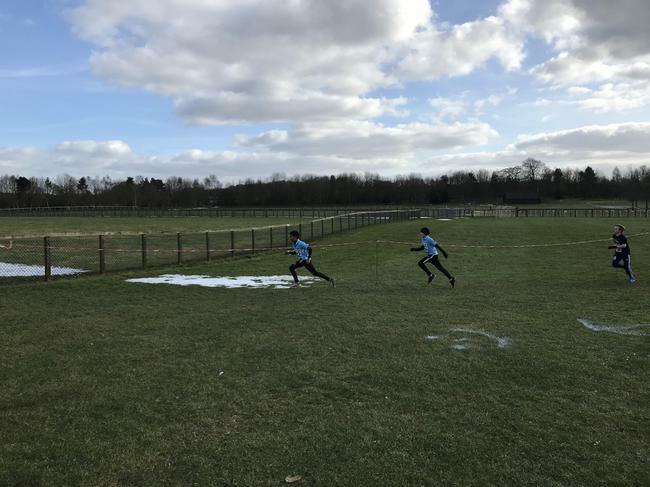 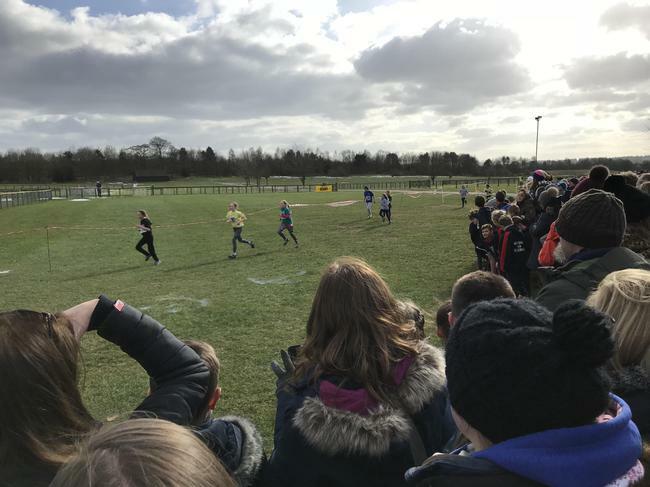 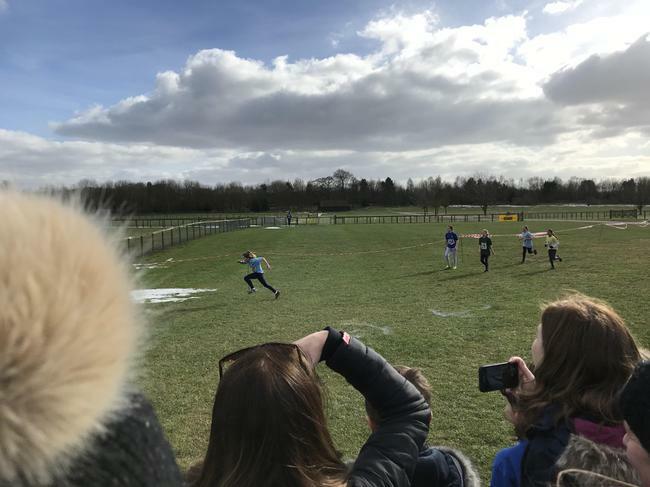 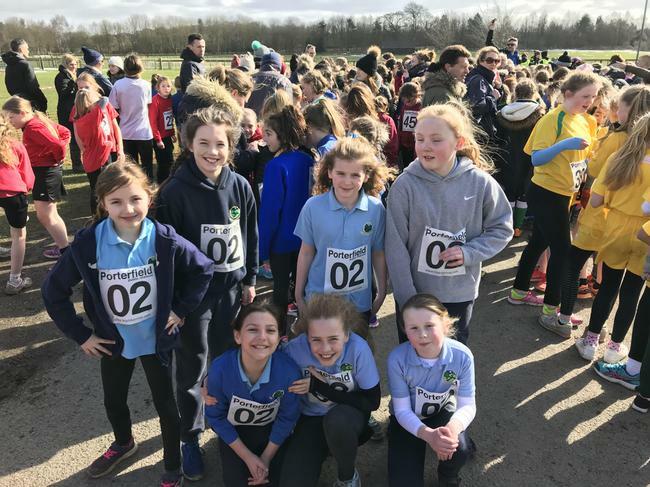 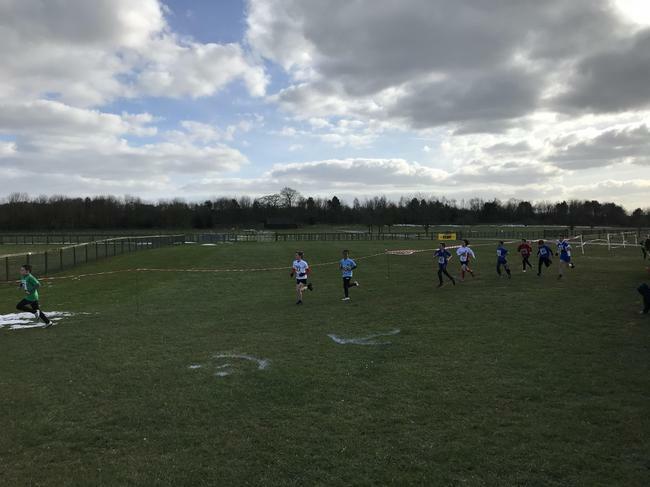 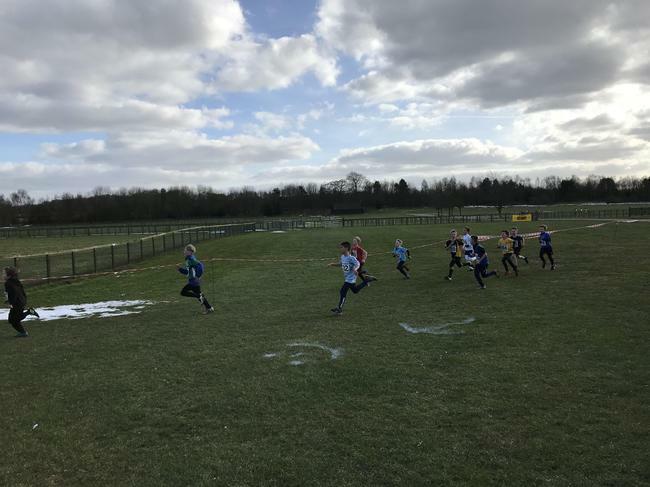 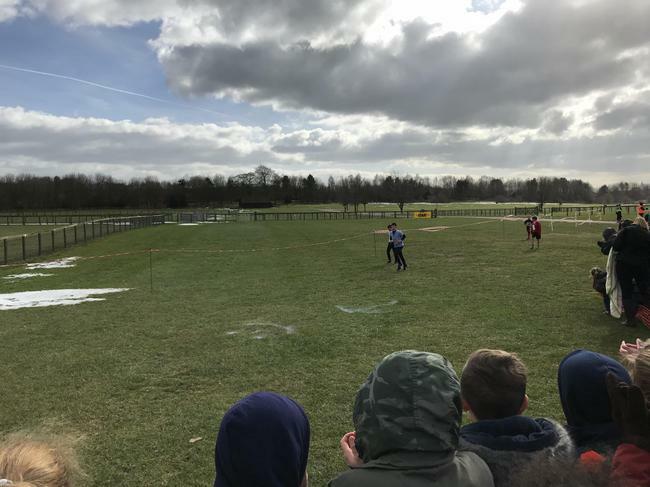 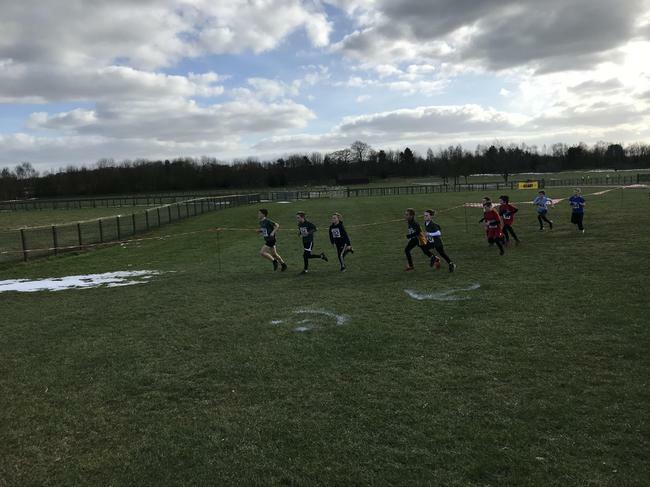 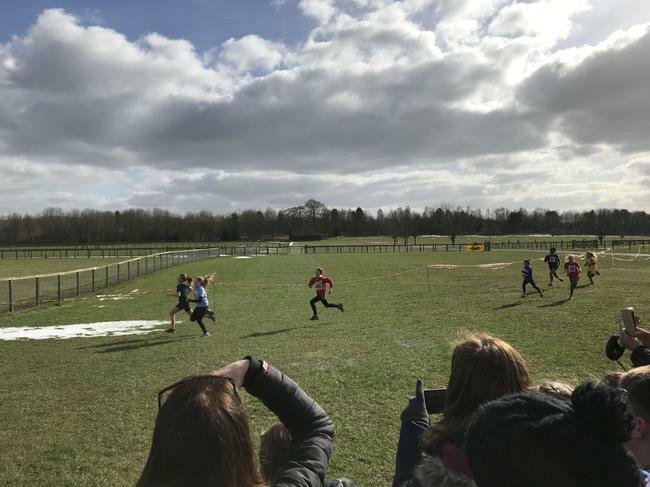 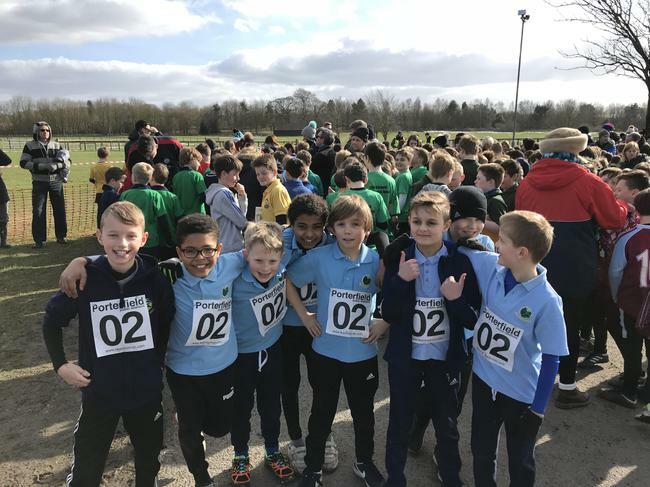 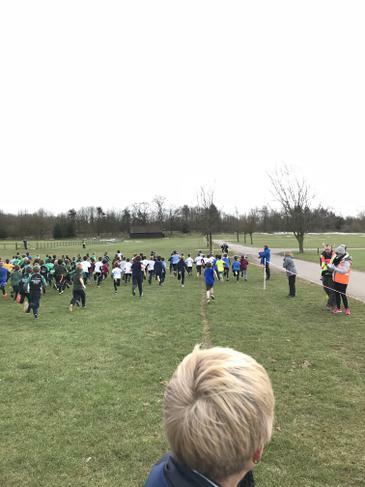 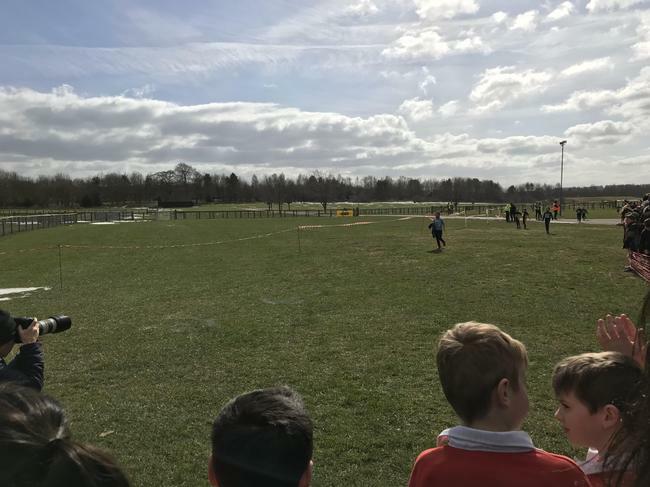 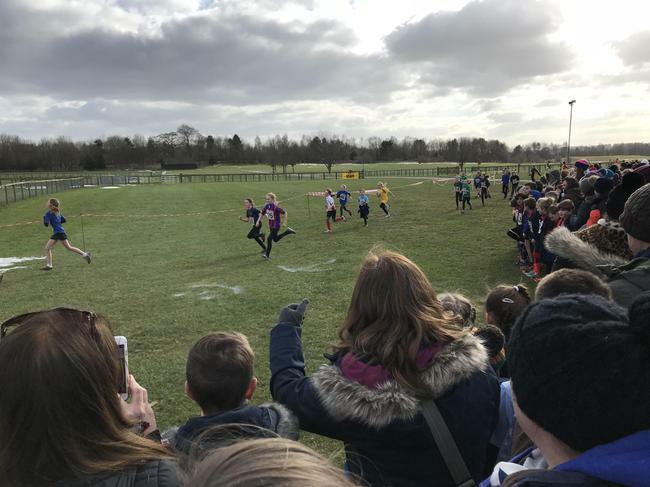 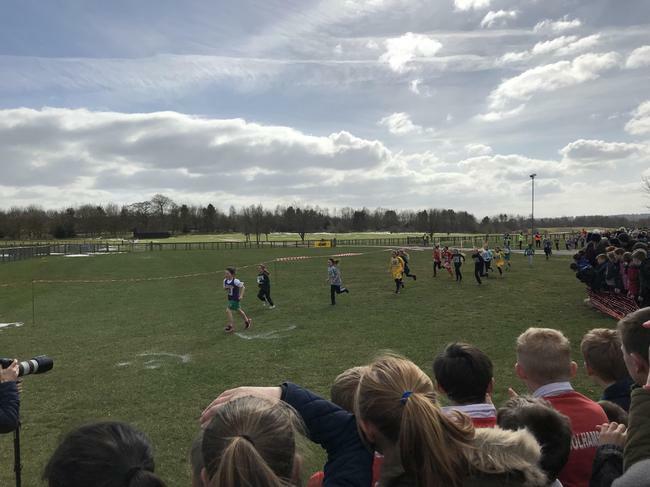 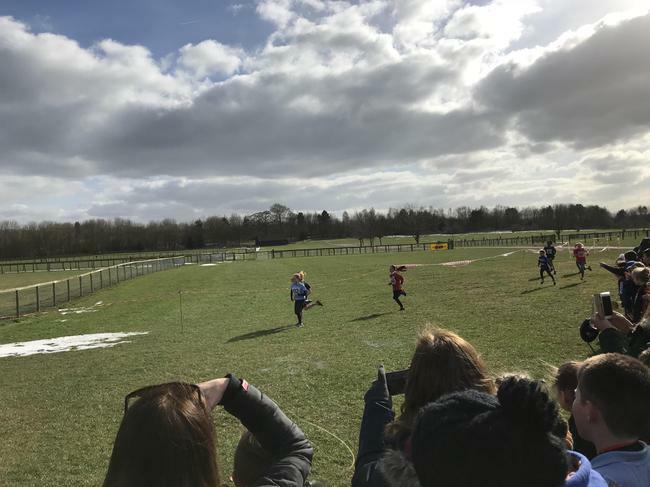 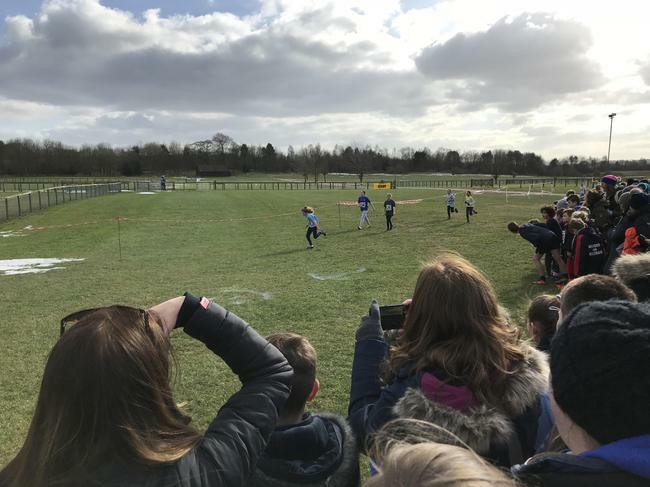 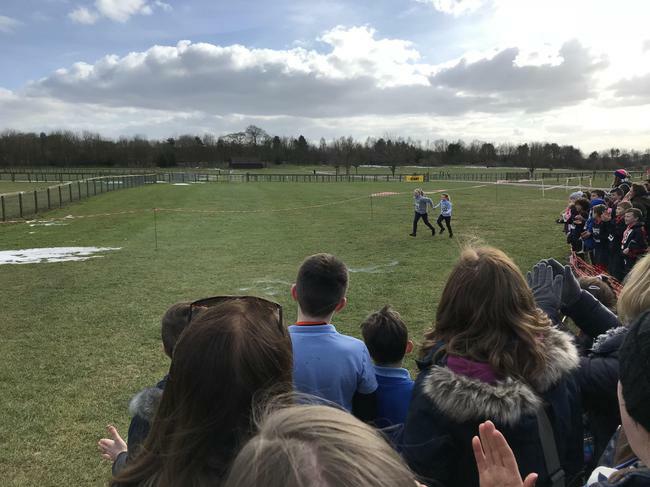 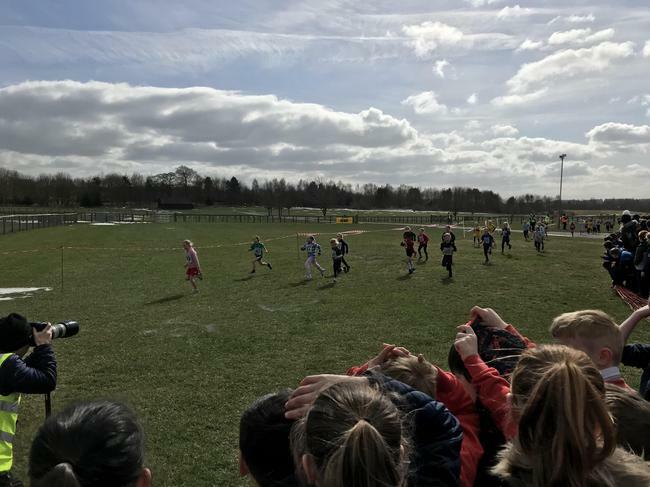 KS2 took part in a record breaking Cross Country event at Newbury Showground on Tuesday 20th. 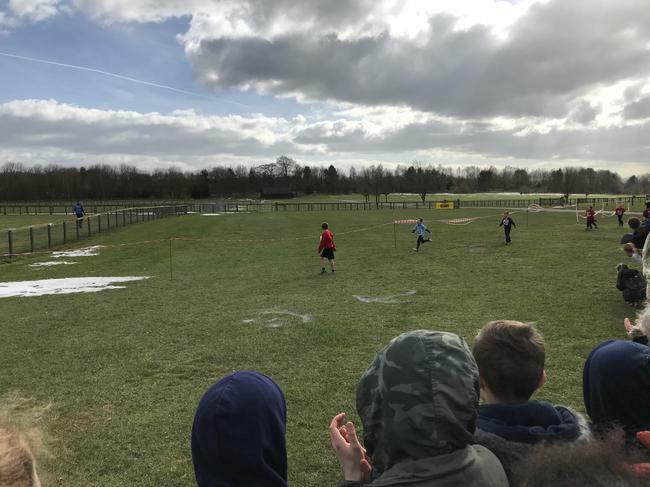 They braved cold weather and muddy circuits to represent the school to the best of their abilities. 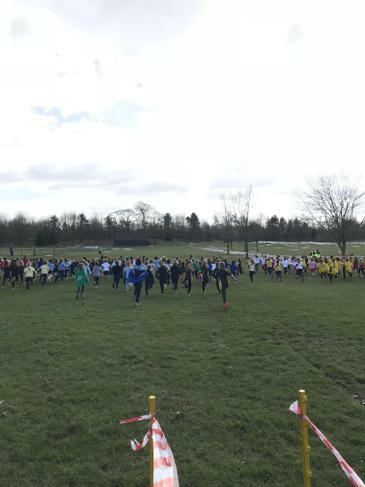 Each race saw over 300 children setting off around the course and saw nearly that many finishing! 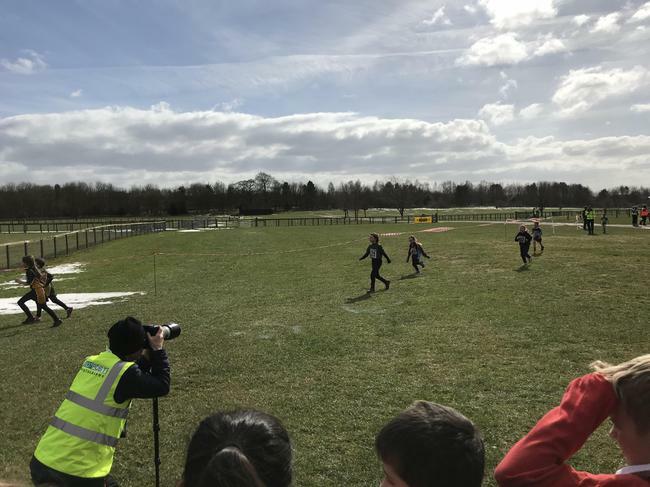 We had a few top hundred finishes (which is excellent in such a competitive event) and many other children coming in and pushing themselves right up until the finish end. 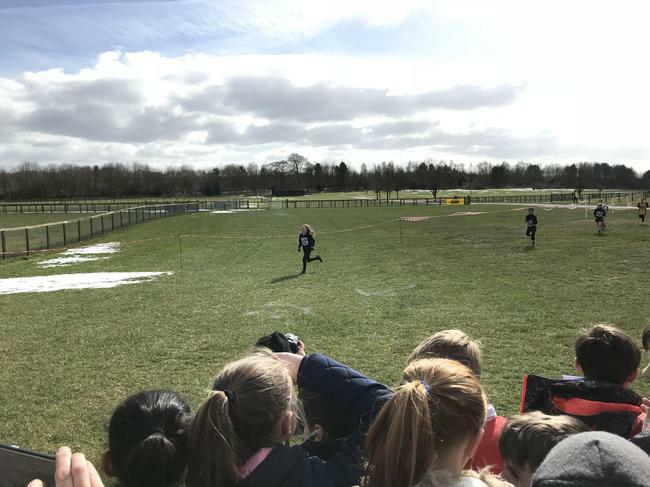 Well done all - photos attached!